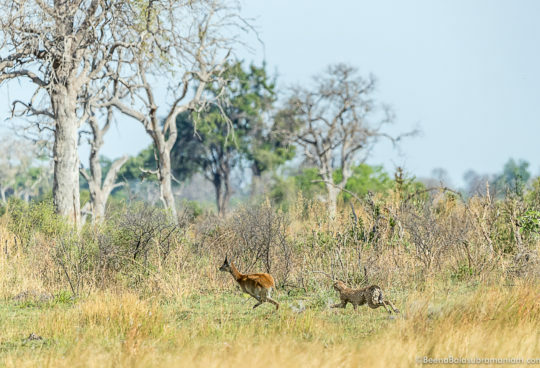 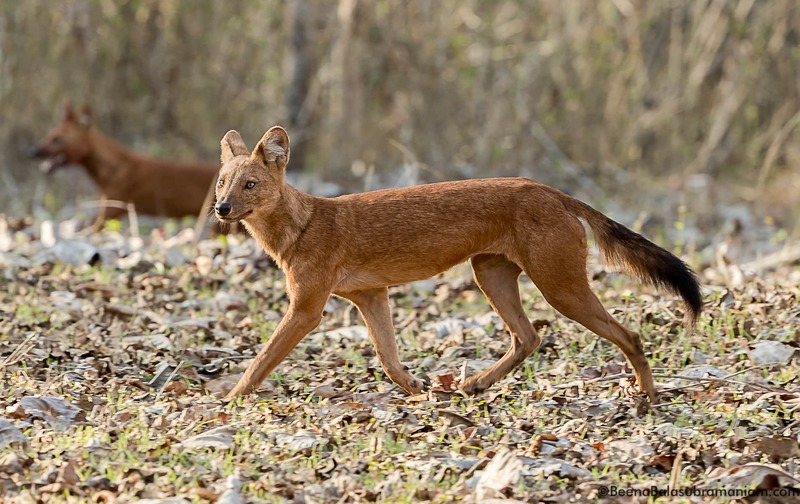 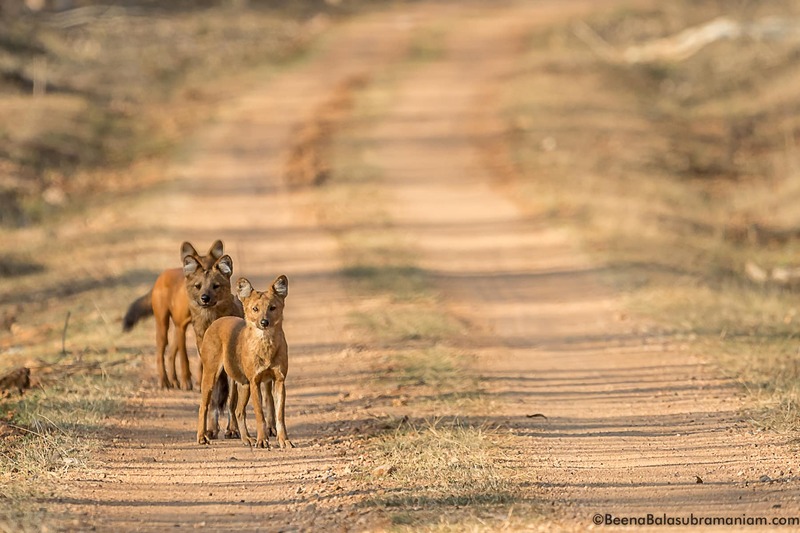 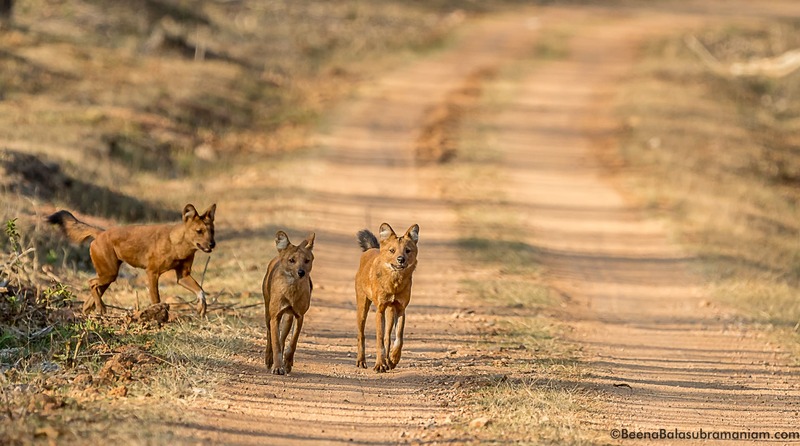 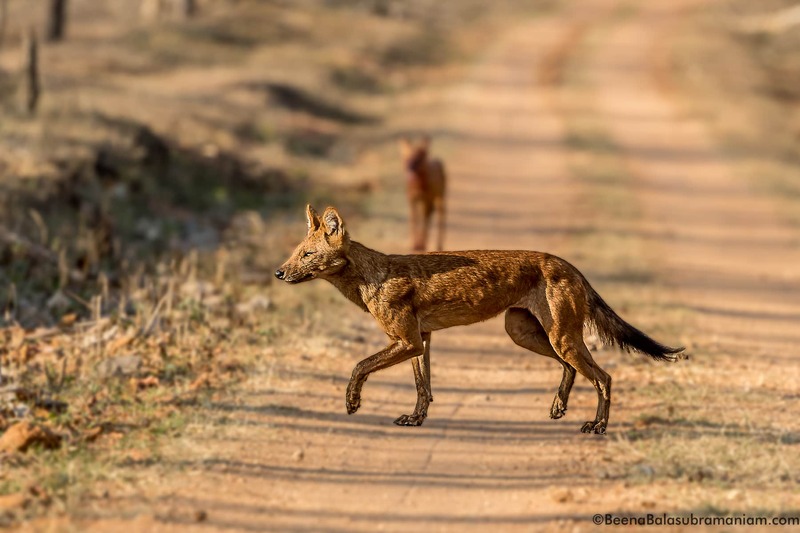 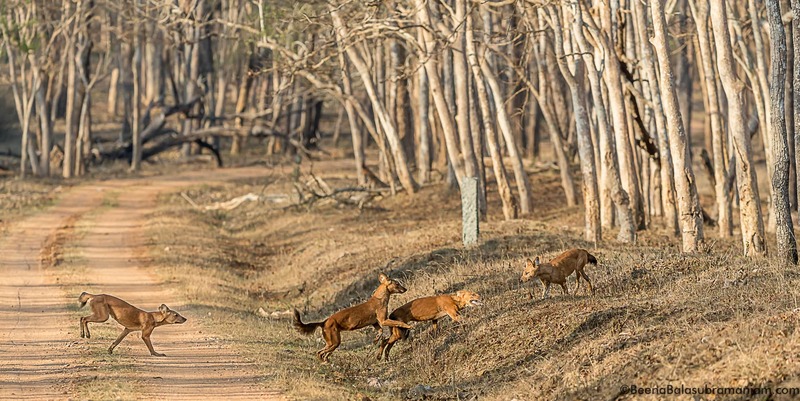 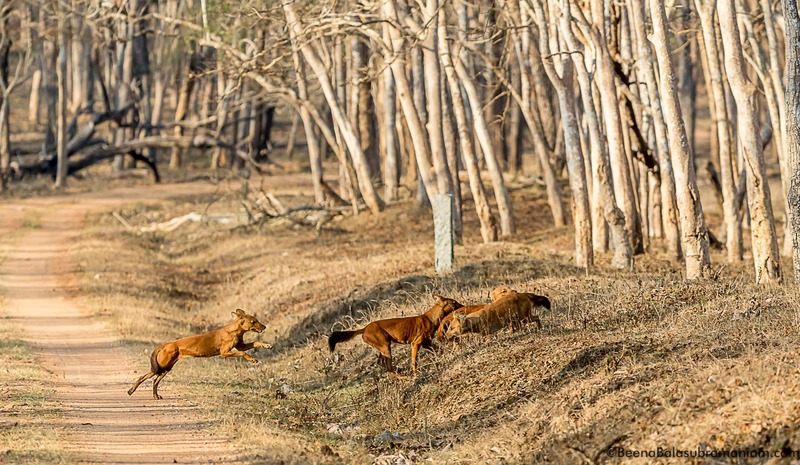 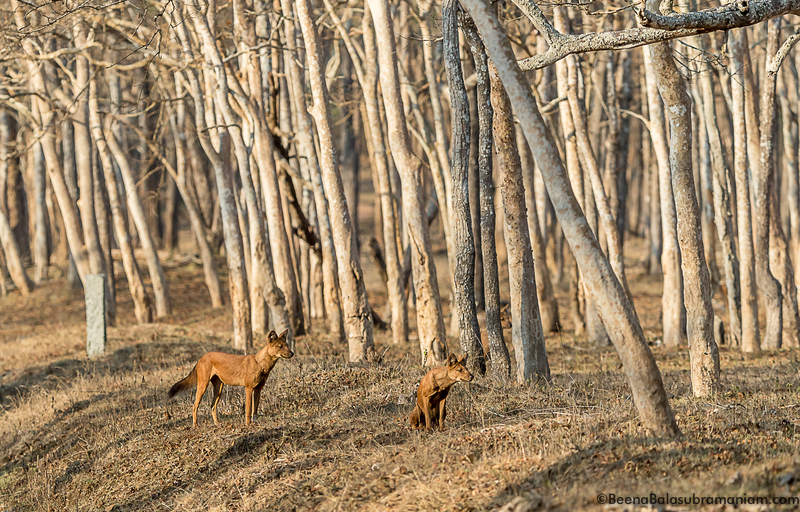 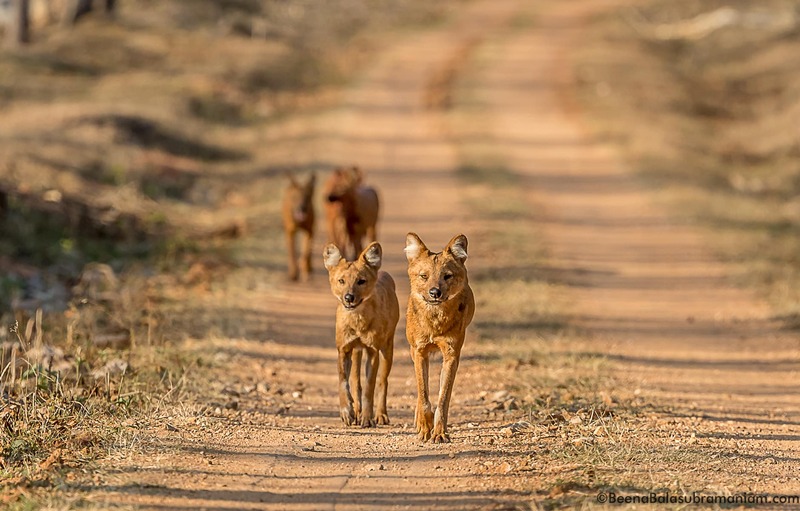 visiting the favourite Nagarhole National Park, in all excitement suddenly around the bend near Sunkurkate we spot the pack of Dholes who were playing and sunning themselves, the park is very dry and devoid of vegetation. 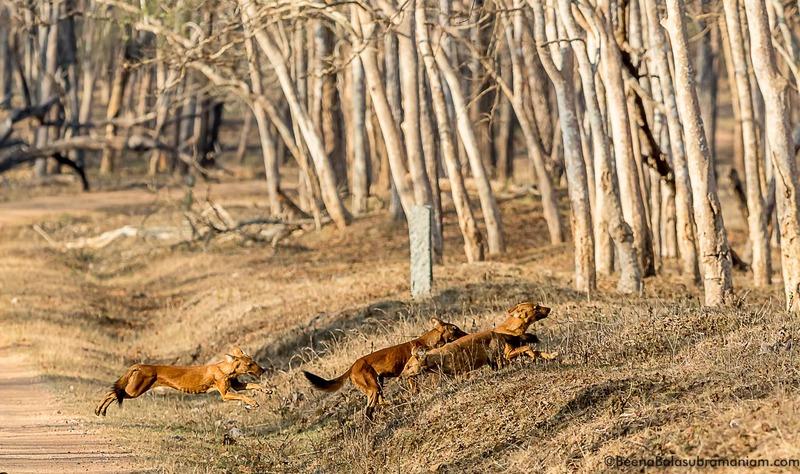 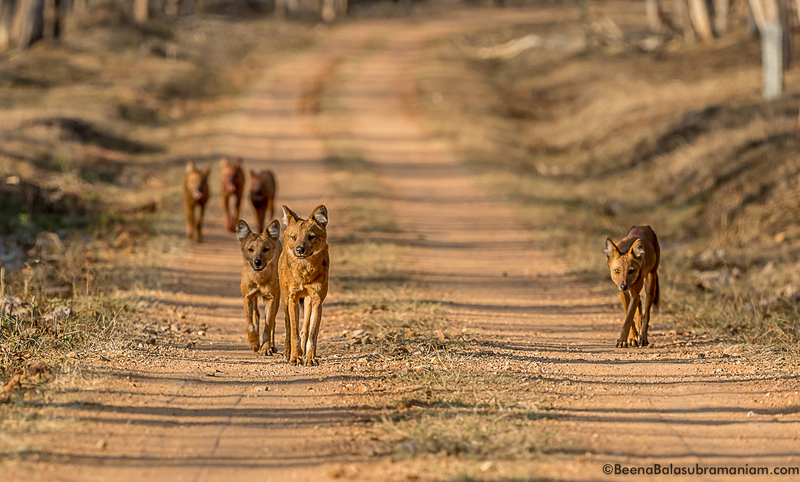 A great treat to have the Dholes play around greet and then trot off. 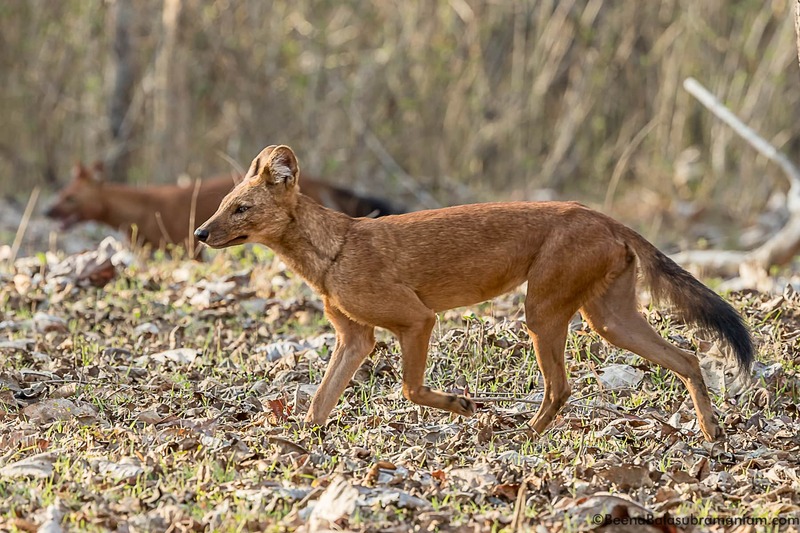 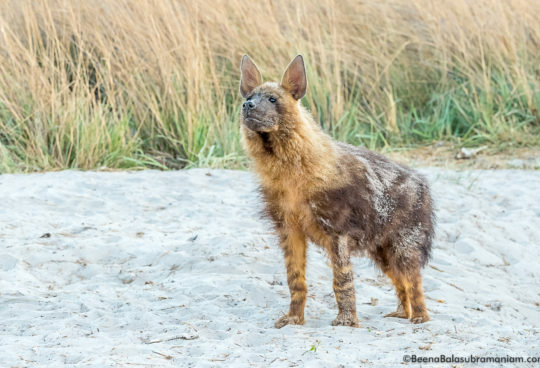 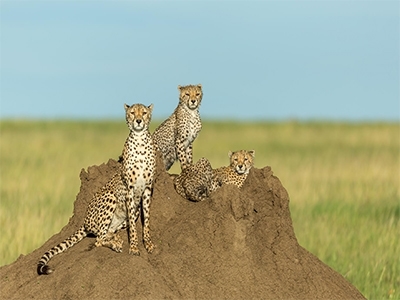 Hope you enjoyed the Dholes.